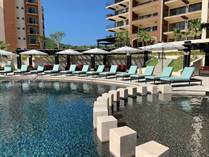 Are you looking for Los Cabos condos for sale? Take a minute to browse through our affordable beachfront and oceanview condos located in Mexico’s beautiful Baja Peninsula. "SPECTACULAR VIEWS TO THE MAJESTIC PACIFIC OCEAN "
"The Lifestyle You Deserve !" "Completely Remodeled 2 Bedroom Condo !!" "STUNNING VIEWS TO THE SEA OF CORTES"
"HOA FEES INCLUDE WATER AND PROPANE GAS"
Lot Size 266 sq. m.
"SELLER WILL FINANCE TO A QUALIFIED BUYER!" "WALKING DISTANCE TO THE MAIN ATTRACTIONS OF SAN JOSE DEL CABO"
"LOCATED IN THE HEART OF CABO"
"Oceanfront Living at its Best!!!" "ONE OF A KIND LOCATION IN ALEGRANZA "
"100% REFURBISHED INTERIOR EXTERIOR FURNISHINGS"
If you’ve spent any time in Los Cabos you know there is something uniquely wonderful about the place. What was once a sleepy little fishing village has now become a top vacation destination. That’s because Cabo has so many things to offer. There’s water sports like fishing, surfing and snorkeling, and also world class golf. Shopping is also a big draw for those who enjoy perusing cigar and tequila stores, fine jewelry stores and charming boutique clothing stores. Food enthusiasts love Los Cabos because there are plenty of award-winning restaurants to tempt your palate. The only downside is, with so many delicious places to eat, you’ll have a difficult time choosing which ones to try. We can hardly talk about the amazing things Cabo offers without mentioning those stunning beaches. Mexico’s Baja Peninsula can boast some of the most spectacular stretches of sand and blue water on the planet. Being just a few miles south of the Tropic of Cancer, the landscape here offers not only a chance to see where the Sea of Cortez and Pacific Ocean meet, but also where water, dry desert and lush forests meet as well. Obviously, the costs of condo VS house will depend on the size and location of each, but, generally speaking, you’ll spend less on a condo. This is a big plus for single people with one income, or a retired couple who has to make their nest egg go far. While you’re considering your budget, it’s important to remember that condos also have association dues. But those dues pay for the many wonderful extras you get in condo complexes like 24-hour gated security, swimming pool and fitness center. rat race behind. Part of that rat race is keeping up with the Joneses. When you own a condo, you aren’t the one who must mow the lawn, pull weeds and keep the landscaping looking perfect. This gives you more time to spend enjoying paradise and partaking in all of the activities. Living in a condo means having a sense of community with your neighbors. Many complexes offer pools, game rooms, gyms and club houses where residents can hold events. All of this social interaction causes a sense of community, which is a big plus for people moving to Cabo. It can be hard to meet new people and make new friends. Life in a condo can help. Are you ready to start living the awesome condo lifestyle? 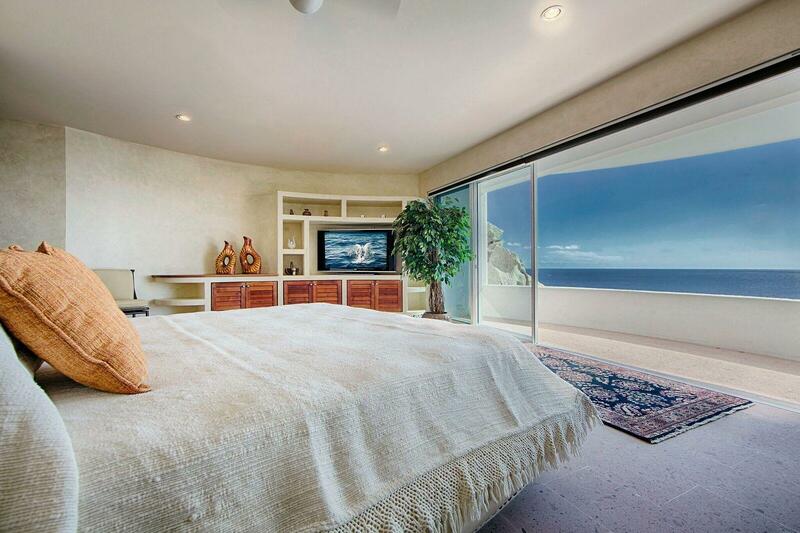 Take a look through our Cabo condos for sale. When you find what you’re looking for, get in touch with us so we can set up a time to view them in person. Have questions? Give us a call or email us. We’d be happy to answer any questions you may have.